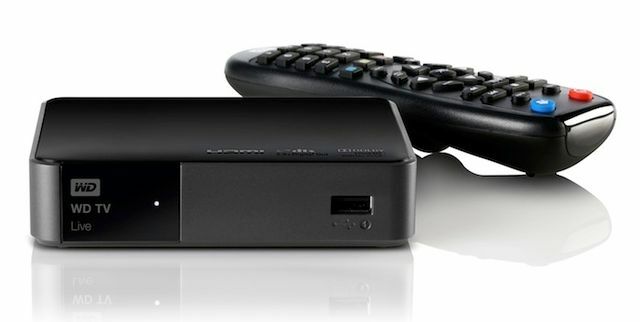 Ever wondered how to stream all your movies and videos to your TV from your PC? All you need is a simple PS3 Media Server app and the necessary devices. The scenario is simple - you have all your movies and videos sitting on that humongous 1TB hard drive installed on the PC. Or the media is scattered across various hard drives that may also be connected to the same PC, via USB. Now, how do you watch those movies on the TV? There is the conventional method of copying these video files to a USB drive, plugging it directly to the TV or an HD Media Player and then watching the content. But, that tends to get rather messy after a while. The better method is to set up your home for wireless (or wired) streaming, to get the content straight to the playback device, or an intermediary device. What we are talking about here is a single software that installed on the source PC that’ll take care of getting the library out to the playback device, seamlessly, over the home network. Contrary to what the name suggests, the PS3 Media Server software works with a lot more devices than just the PS3. This method can help the popular gaming consoles like the Sony PlayStation 3 and the Microsoft Xbox become the perfect media center devices. It also works for HD Media Players, which can do a lot more than just be a hub to plug the hard drive into. The idea behind using this software is mostly for the convenience it affords. First up, you get access to the complete media library on your PC- videos, music and the photo gallery, and any drives connected to it. There is no need to run around copying data to and from a hard drive. Switch on the TV, with one of the intermediary devices set up, and you are good to go. 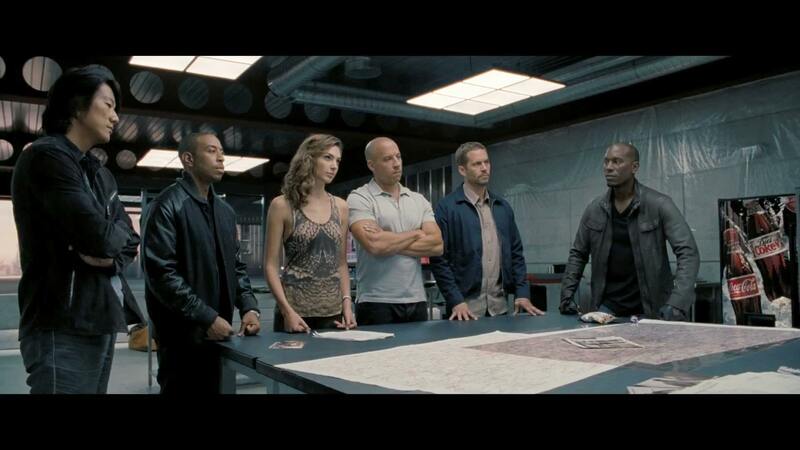 Secondly, you don’t really need to have all the devices – mainly, the PC and the Media Player, in the same room. For a home setup, this adds another layer of convenience, provided you go the wireless route. Unless you are looking at a wired setup throughout, having the router in one room and the PC in another and the TV with the PS3 / Xbox / HD Media Player in a third room, would work. Wouldn't it be amazing if one device could access the entire movie library on the PC, irrespective of its location in your home? Hell, yeah! Through this story, we will try and help you get the wireless streaming setup at your home. There are certain things you need to be careful of, which we will talk about along the way. All said and done, it should work fine, but for the sake of caution beforehand, you may face some slight issues. Gadgets: Time to go shopping! For this setup to work, you need to get the chain of devices in order. First up is the PC or the laptop, which will be the primary media hub. This device needs an Ethernet port and / or Wi-Fi connectivity. The second device is the router. If you are going for the wired setup, this will need to be connected directly to all devices via LAN. If on Wi-Fi, the range requirements need to be adhered to. Each router will offer different connectivity range, and that will also vary depending on the layout of your home. The third device will be the intermediary device, that connects to the TV. This could be an HD Media Player (such as a WD Live) or even a gaming console (like the Sony PlayStation 3), whose media centre capabilities you will use. For your setup, you have the option of selecting between two methods - wired and wireless. You can opt for the former if all devices are sitting in one room, close enough to each other for the cables to connect between the PC -> Router -> Media Player / Console. This is a more sure shot way of seamless streaming without interference. For the wireless method, you will need to have all devices connected to the same Wi-Fi router, within range. All devices will need to be connected at the same time. This method is more useful to get things working when you may not, or may not want to, have all the hardware in the same room. For getting the streaming to work, you will need a good wireless router. The basic ones supplied by the likes of Airtel Broadband with their connections will not suffice. They simply don’t have enough bandwidth to allow HD media content streaming. You could go for a Wireless “N” router. Here, you will get two varieties of “N” routers – 150Mbps and 300Mbps. The 300Mbps ones are the dual channel ones, and like with most numbers, the higher the better. 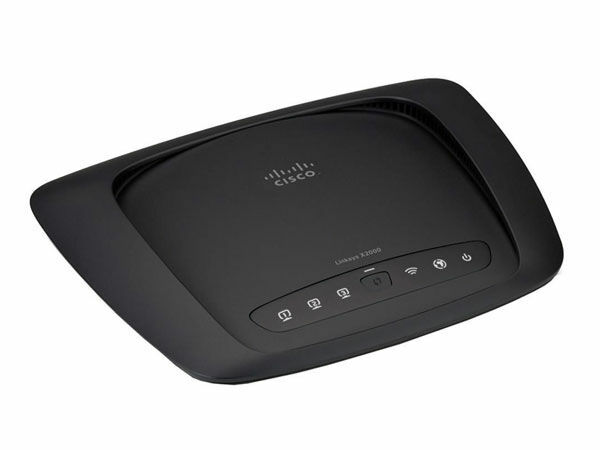 We have personally used the Linksys X2000 ADSL2 router. This is the best way to go the wireless route because you don't need to get an additional modem. With plenty of other routers, what you will end up with is a setup that needs a modem (provided by your broadband provider) to have a happy handshake with the router. With the X2000, this will replace the existing device in totality and won't require two devices for the same task. Plus, Linksys’s setup and configuration software is the neatest and easiest to use. For most standard definition movies and high definition movies, the wireless “N” standard is sufficient. However, if you are a big fan of Hight Definition and will be streaming HD videos with full-fledged DTS audio at high bitrates, then a dual band Gigabit router makes a lot more sense, something like a TP-Link N600. In that case, you will have to ensure that your PC also has the requisite upgrade to Gigabit LAN hardware. A lot of HD Media Players work with the PS3 Media Server. The only criteria being, these players need to have the ability to connect to the network - wired or wireless. 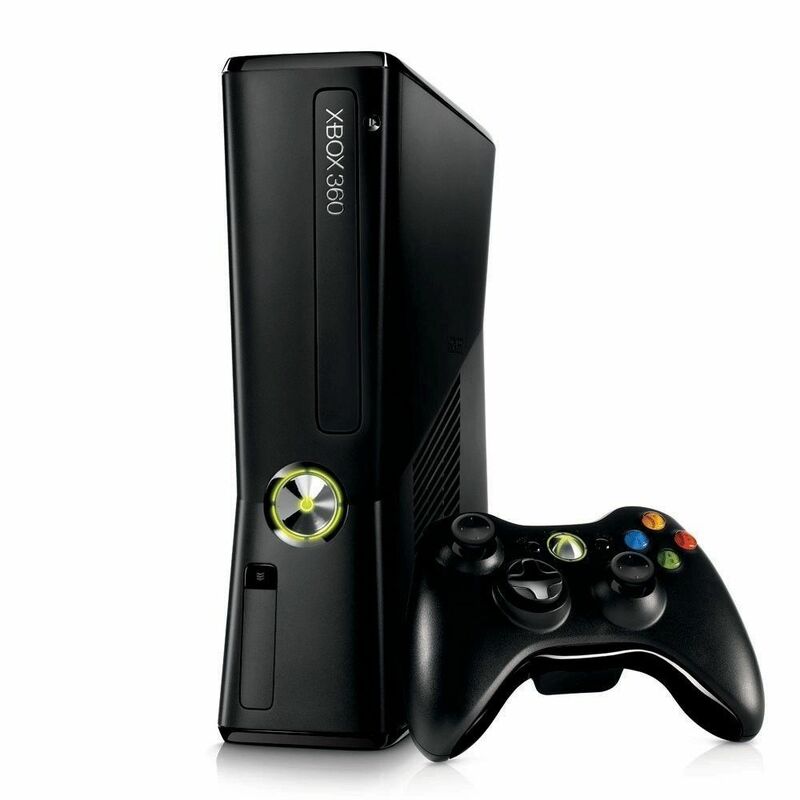 Gaming consoles like the PlayStation 3 and the Xbox work brilliantly with this software. The PS3, the Xbox and the WD TV Live- just some of the devices that work brilliantly with the software. Getting the swanky new hardware is just the first step. Setting it up optimally is something that can eke out that very last bit of performance from the same setup. One of the problems is the overloading of channels that routers use. Near your home, you would probably see a lot of wireless networks. By default, routers pick the channel automatically. There will be times when you might have the router working on a channel that already has a few other devices operating within it. This will degrade performance a bit. A solution to this problem is using the Stumbler tool to see which channels in your area are congested, and then manually shift the router channel to one which is the least congested. 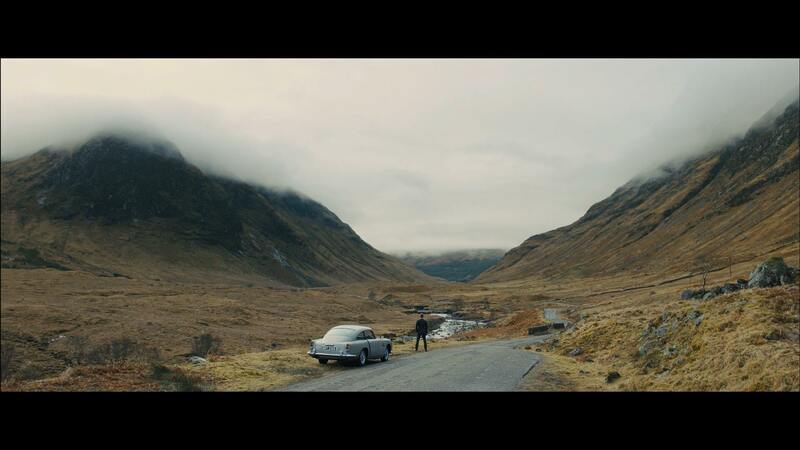 Immediately, you will notice that streaming will be smoother, and the range will improve slightly as well. If you do not want any headaches like incompatibility with certain video formats or the PC suddenly disappearing off the network, this piece of software will do it all for you, seamlessly. 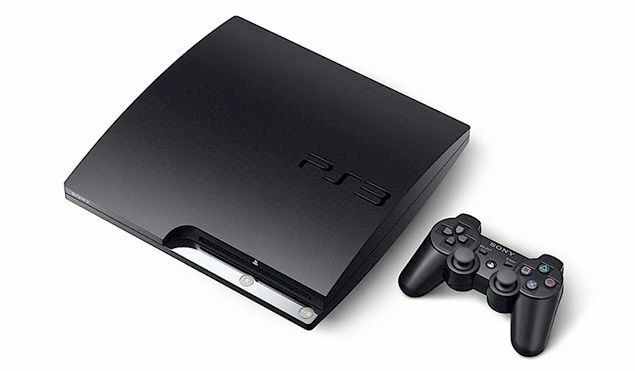 The software, called the PS3 Media Server, does the job and works with the PS3, Xbox and even certain HD media players. 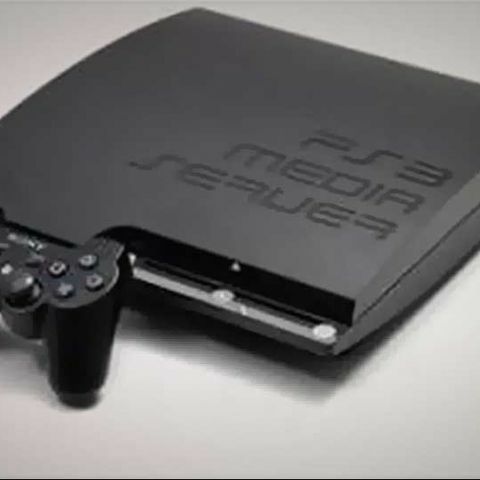 The PS3 Media Server can be downloaded from http://www.ps3mediaserver.org/ and there are versions available for Windows, Mac OS X and Linux. After its downloaded and installed, run the app and head to the Share tab to set up the folders that contain the shareable media. 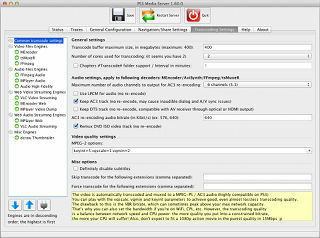 PS3 Media Server can transcode videos on the fly, to keep them compatible and playable with the device it is streaming to. If the PC you have set this up on isn’t adequately powerful, you will encounter stutter during playback, or elongated buffer times. Default settings are the way to go if you don’t want to tweak and break something. But, in the Transcoding Settings tab, you can have a look at rather detailed settings and make changes to improve quality. You can keep bumping up the numbers till the virtual ceiling is reached and the videos start to stutter on your network setup. The PS3 Media Server is simple to use, yet offers a variety of custom settings for your tweaking pleasure. On the PS3, Xbox and the HD media players, the PS3 Media Server will show up in the designated videos section, according to the menu layout. In terms of playback, we experienced smooth and seamless playback of a variety of formats - AVI, mp4, mp4 for HD files as well as MKVs. If any file needs conversion to make it compatible with the receiving device, that is done on the fly, and most times, you won't even realize it. The fact that this software can handle all the popular audio and video formats makes this the simplest starting point for the setup. Once installed, the software is rather simple to use. Head into the “navigation / share” settings, where you can add the folders where the media sits. You can add as many folders as you want, and you will even have the option of selecting whether the folder should show thumbnails or not. There is no theoretical limit to either the number of folders, or how many files a folder can hold. Despite taking care, things may still go wrong as is often the case with wireless setups. One problem that we often faced was that the PS3 Media Server didn’t detect the device it was supposed to stream to. Exiting the software on the PC and restarting it usually solved the problem. Secondly, if there are a lot of gadgets like a cordless phone or a microwave near the router, you will notice that the bandwidth is being sacrificed a little. Move those away from the router, if possible. Third, if stuttering becomes a problem, try connecting the PC to the router physically and then try streaming the same content. Sometimes, poor drivers for the Wireless Networking card on the PC or Laptop are also the cause of playback problems. Update those, and see if that solves the issue. Have any more questions about setting up wireless streaming in your home? Ask them on Twitter @vishalmathur85 or in the comments section below.